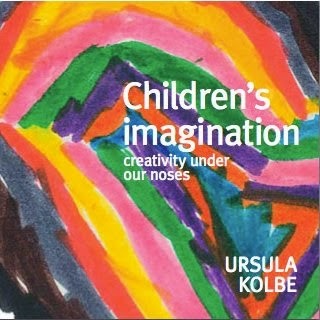 KBR is delighted to welcome the gorgeous Ursula Kolbe, with this inspiring, creative interview on her latest book. Focussing on childrenʼs imagination is not how I started! My publisher had suggested, as follow-up to my previous books for early childhood teachers, that I write one for parents. So I began by inviting families to share with me anecdotes and photos about their children engaging with materials and ideas. Over months, I watched children play at home, learned and wrote a great deal, but still no book emerged. At last it dawned on me to ask: What sparks childrenʼs imagination? And that got me going! What is the essential message behind the book? Children are born with imagination and creative abilities. However to develop their abilities to their fullest potential, we need to give them enough unhurried and uninterrupted time to play freely. As psychologists and neuroscientists have long said, itʼs through self-invented imaginative play that children sharpen their problem-solving and critical thinking skills, learn persistence, and develop empathy for the ideas of others. Play nourishes every aspect of childrenʼs development. I can understand that parents want to teach and guide, and some may even see play as a waste of time, but children need time to devise their own challenges. And thatʼs what play enables them to do. So the message behind the book is simple: children are creative thinkers who learn through imaginative play. So, loosen the reins! How long did the book take to put together and how did you source the kids involved? Once I finally knew what I wanted to write about, it took well over two years. 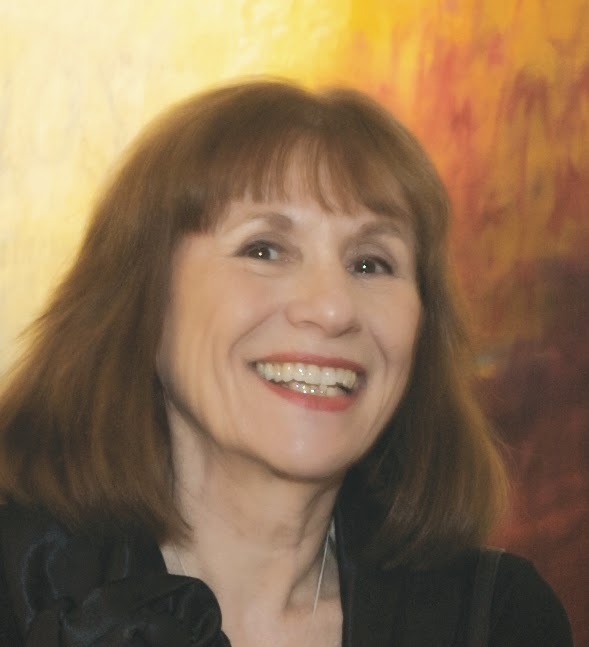 This included time for finding more children, talking to Susan Whelan [Ed: KBR Managing Editor] whose insights as a parent add much to the book, and working closely with book designer Melanie Fedderson. Finding children was easy. Word of mouth about my project led to meetings with many families. Every child that I met or heard about is in the book. Whether at only 16 months of age or ten years, all were absorbed in self-invented play for significantly long periods. Their passion was the key! When free to pursue interests of their own choosing, childrenʼs focused and prolonged attention says much. Why do we need to allow children to ʻfind their wayʼ when it comes to creativity? Self-imposed challenge—which is at the heart of creative play— encourages problem-solving and imaginative thinking. And precisely because the challenge is self-imposed, children are much more likely to persist with their explorations. However, if children are used to being passively entertained by digital devices or reliant on adult-structured activities, it may take them time to realise how resourceful at occupying themselves they really can be! What ways can we encourage children to do this? Give them enough time and space as well as materials (depending on age of child) that they can use in many different ways such as felt-tipped pens, different types of paper, small cardboard containers as well as glue, scissors, a dress-up box with scarves and other oddments, wooden blocks and natural materials such as twigs and seedpods in easily accessible containers. Digital programs that enable children to create their own images from scratch also offer opportunities for rich story-making. My book looks in practical detail at what sparks the imagination. From the unexpected in ordinary things that often only children see, to the look and feel of found materials. From large spaces on the floor that can inspire elaborate constructions, to drawing as a tool for exploring ideas or use of a camera to make a book, I found many factors that can inspire childrenʼs minds. I also highlight the importance of adult companionship: Listening and watching is the key! You can do more for children by doing less. Avoid asking what is it? Instead take photos of children as they explore and create. What do you hope this book will bring its readers? Joy in discovering more about their childrenʼs potential as thinkers, inventors, problem-solvers and creators. Reassurance that they are doing their best by allowing children time, space and everyday materials for play. And lastly, absence from guilt that they are not seizing every teachable moment! Iʼm working on a new series of oil paintings for exhibition, giving talks, and preparing with co-artist Chris Stevenson for our artist residency at an early childhood conference in Melbourne, 2015.